Daily and Friday Prayer Services: Al-Noor Foundation offers daily prayer services for all five prescribed Islamic prayers, and also holds weekly Friday prayer services. More than 400 community members attend prayer services weekly. 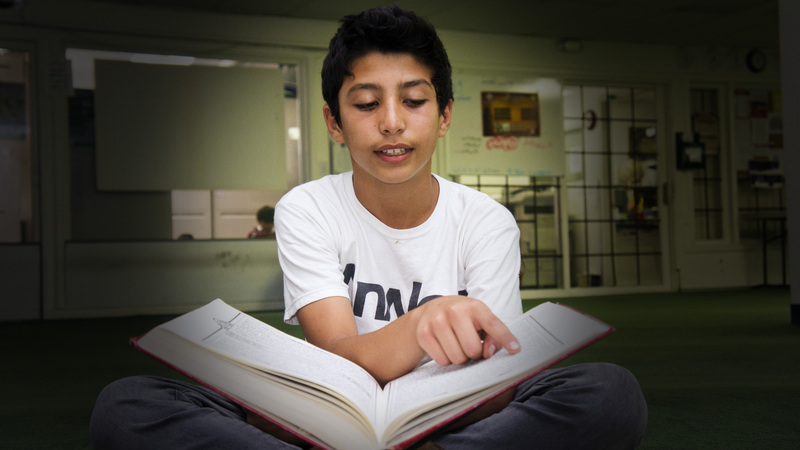 Weekend School for Children: In addition to other educational programs for children and adults, Al-Noor Foundation is home to an Arabic-language Weekend School for pre-to- middle school students, which was founded to help our children better comprehend and apply the Qur’an and its teachings. The curriculum includes Arabic, Qur’an, and Islamic Studies. 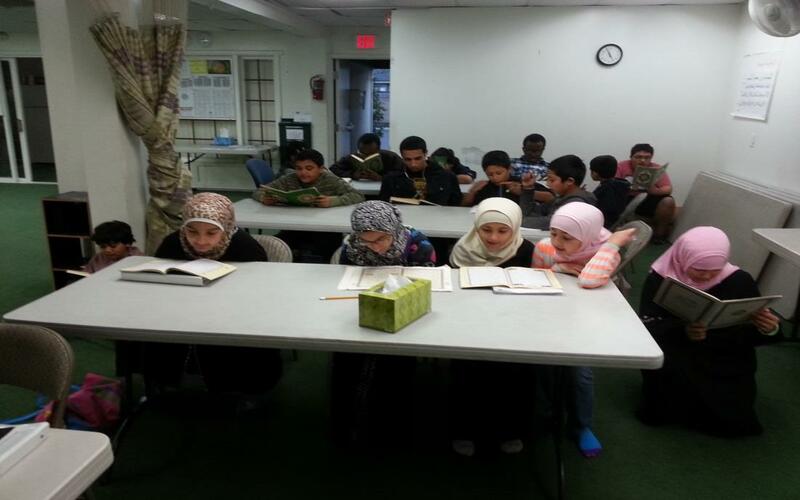 Qur’an Academy and Group Recitation for Children and Adults: Al-Noor Foundation also offers weekly Qur’an memorizing classes for all ages with our imam Sheikh Dr. Ebrahim Gehan. Classes offer both one-on-one learning environments, in addition to group recitation and memorization settings. 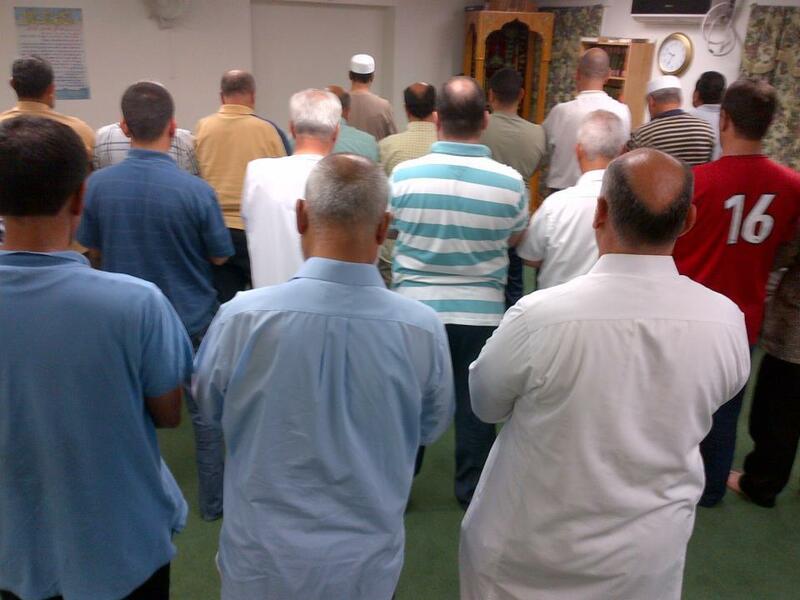 Every day after fajr prayer, all interested attendees can also participate in a group recitation of the Qur’an. 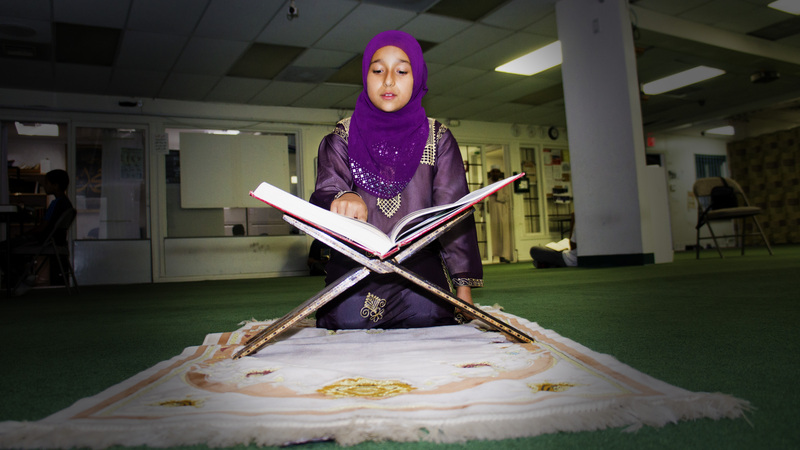 Spiritual Classes for All Ages: To help promote knowledge and understanding of Islam, its values and its tenets, Al-Noor Foundation hosts weekly spiritual classes for all ages, including Friday night lectures, and short lessons after isha prayer. Sisters’ Programs: Al-Noor Foundation also offers programs that are specifically designed for the sisters in the community, ranging from weekly spiritual lectures, Qur’an classes, social gatherings and more.